The AI technology unicorn SenseTime claimed it would build its international BD headquarter in Sanya and will cooperate with Sanya to build smart city. Source from Hainan Daily, the AI technology unicorn SenseTime (商汤科技) claimed it would build its international BD headquarter in Sanya. It also signed the strategic cooperation agreement with Sanya city on April 13th. The agreement aims to improve Sanya’s smart traveling experience. 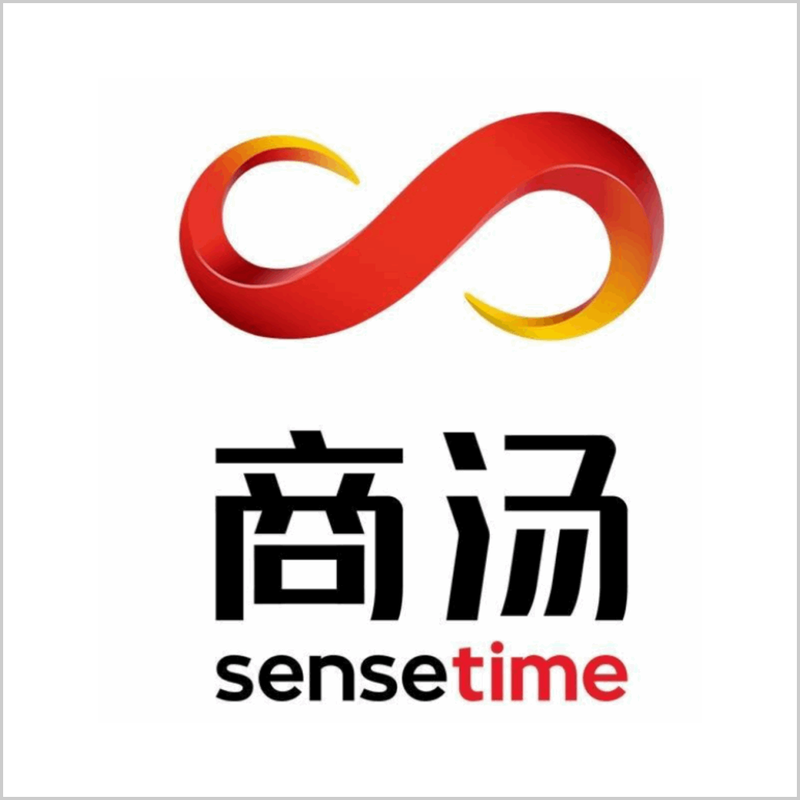 SenseTime is the unicorn valuing at USD 6 billion after the series D financing. It has been providing smart city solutions to several cities in China. Bing the fifth open platform for AI, SenseTime has a strong technological background and cooperated with universities worldwide. With expertise in computer vision, SenseTime can bring past experience and combine with local features to generate a smart city solution for Sanya. Sanya is a tourist city in Hainan, the most southern province in China. 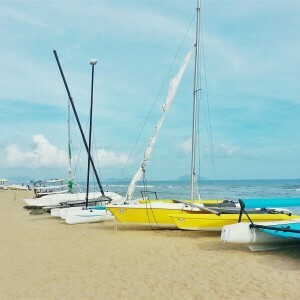 Estimated by Sanya’s Bureau of Statistics, Sanya welcomed over 20 million tourists in 2018 and tourism revenue was more than CNY 51 billion (USD 7 billion) at a YOY growth of 17%. Besides, the tourism rules like the ascending tax-free shopping amount limit can attract more tourists to the sunshine city. Tourism’s prosperity intricates city management due to large tourist traffic. Other than the tourism, Hainan is the fifth free trade zone in China with the largest surface area, the whole province. The preferred trade policy has attracted numerous entrepreneurs to settle business in Hainan. This factor contributes to the difficulty in city management as well. To handle the population management without inputting extra police forces, smart city solution aims to provide a more efficient and quick way to sooth the management tension. With previous smart city experience and R&D, SenseTime is one of the most reliable smart cities solution providers in China. To set the BD headquarter in Hainan province may relate to the free trade zone. This feature implies potential opportunities in business development. SenseTime cooperates with international institutes to do R&D, and it is reasonable to land its business worldwide. SenseTime’s moves in computer vision vertical are exposed more than the industry’s average. Terminus (特斯联), Yitu (依图科技), and other computer vision unicorns also have smart city solutions. Each company has its own advantages and strengths in some areas like Yitu is professional in medical image reading and Terminus is good at property management. Cooperating with a tourist city, SenseTime will help Sanya to build its own smart campus, smart venues, smart traveling, and smart cities. In addition, SenseTime and Sanya will launch autonomous driving in tourist programs to improve the tourist experience. FU Yingwei Analyze industrial innovations and technologies, specializing in healthcare and new retail areas. SenseTime is an artificial intelligence company that focuses on innovative computer vision and deep learning technologies.